I will be holding 2 talks about the book Holy Land, published in 2012. As with publishing the book, this is something that I’d prefer never have to do. However, the recent carnage in Gaza has reminded me that there’s still much to do, if we are to find Peace in the land flowing with milk and honey. The 1st one will be held in HK Readers on 31-Aug (Sun) at 3pm. The 2nd one will be held in ACO on 6-Sep (Sat), also at 3pm. 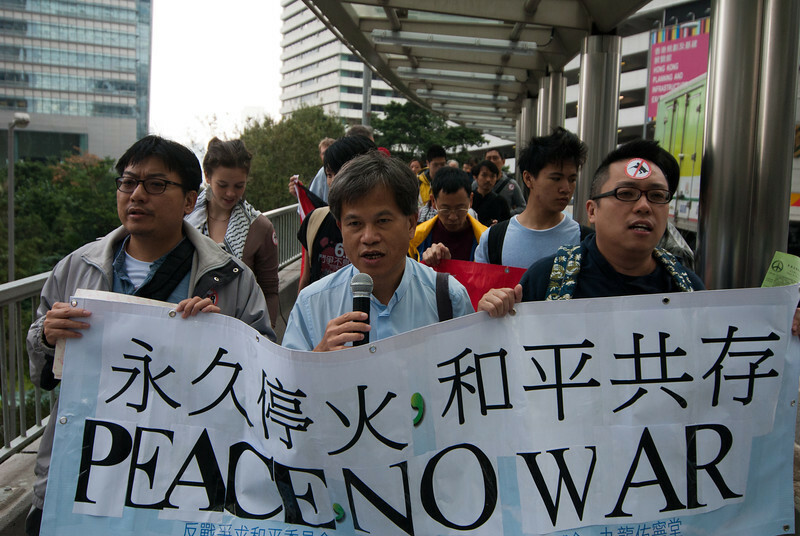 Both talks will share the same message and be conducted in Cantonese. Special thanks to HK Readers and ACO for making available their venues, they’re also the first bookshops to carry the book. Thanks also to 1908 Bookstore and Kubrick for providing shelf space early in the book’s days. The book is currently available through Red Publish and Google Play as well. The proceeds of the book are to be donated to the peacemakers in Palestine/Israel after deducting the production cost. The first donation has been made to Moriel Rothman, who contributed the first writing in the book−Detangling the Holocaust from Israeli-Palestinian Politics−and is an avid activist for a just peace in Israel/Palestine. I’m not sure if there will be a second donation because, frankly, the sales has been very so-so. On the other hand, as long as the book can help raise the awareness for the prospect of peace in that particular piece of land, however little, my heart shall suffice. 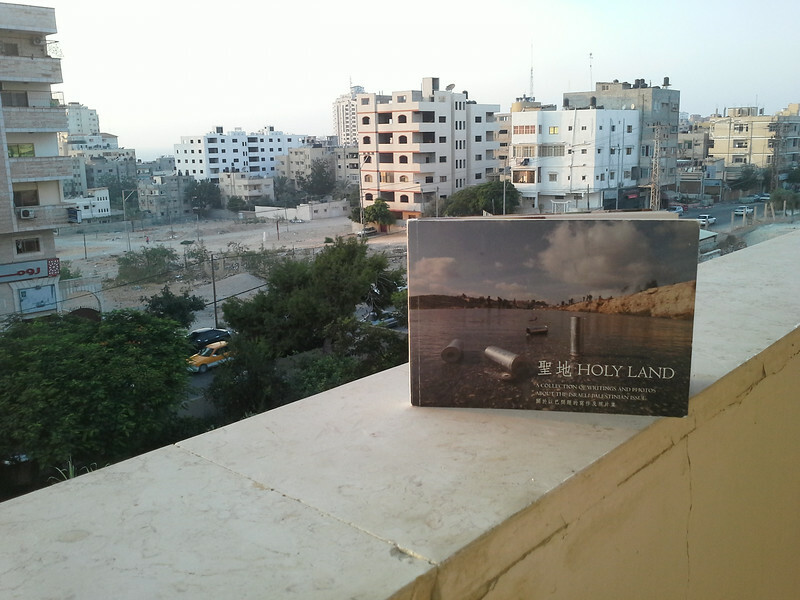 “Holy Land” in Gaza, taken by Donna West. Update 2016-Oct-09: The book is now also available through iTunes. A friend from northern Israel told me a few days ago, except that the air siren sounded a couple of times in the first days of the war, life had mostly been okay, and the co-workers who had been drafted were returning to work. Another friend in Gaza, with whom I was able to communicate intermittently, told me in the early days of the fighting he was used to the air raids. Later on when the bombing became more and more intense, anxiety and fear began to show between the lines. Lately I was able to confirm his safety, but he lost his niece, and a relative’s house was destroyed. 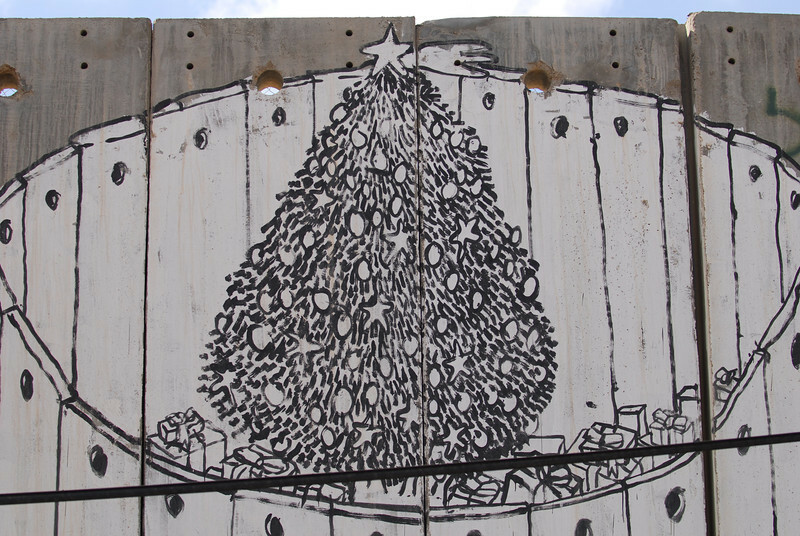 Painting on the separation barrier, Bethlehem. As millions of Syrians are suffering because of the turmoil in the country, let us remember every one of them in our prayers, regardless of his or her religious orientation. 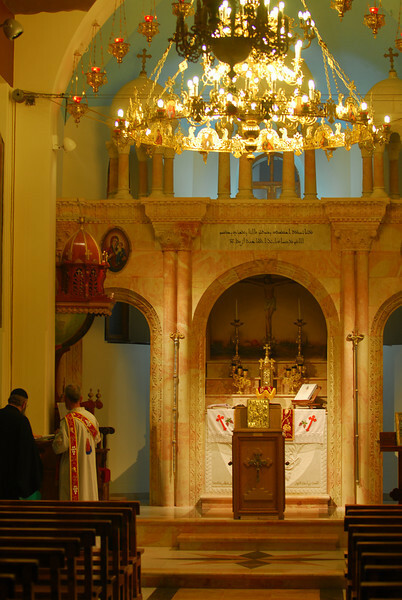 The Syrian Orthodox Church of St. Mary, Bethlehem. 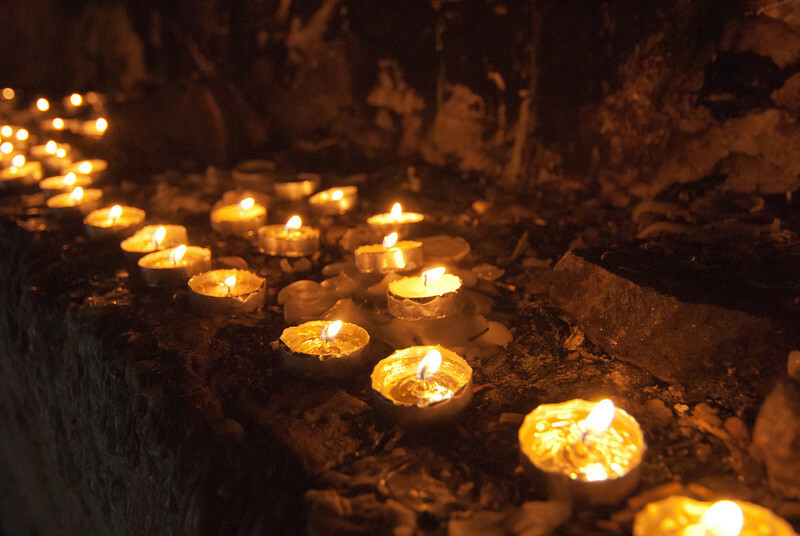 Living and loving God, teach us and help us to reflect once again on what Jesus’ suffering and death mean to our lives and our world. Give us new hope, we ask it in your name. Amen. So, the world didn’t end last month, tomorrows are still coming, life’s grace and sorrows continue to accompany us. And as Christians, our missionary purpose and duty have not yet been completed. Therefore, let us with God’s grace, charity and love, continue to serve in humility. 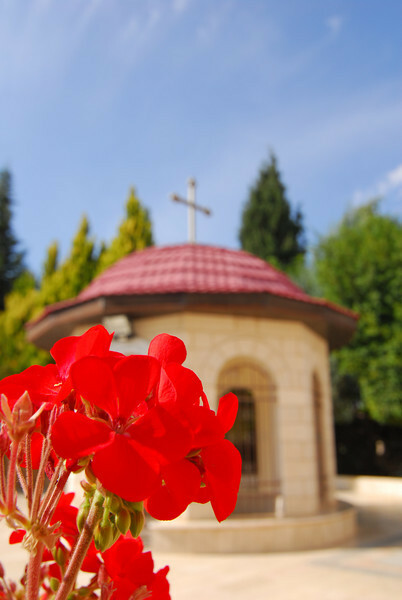 Shepherd’s Field, Greek Orthodox, Beit Sahour, Palestine. Last Saturday, dozens of demonstrators gathered together in a call for peace and justice in Palestine/Israel amid the escalation in Gaza and southern Israel. The 10th Hong Kong Social Movement Film Festival has scheduled screenings of Occupation 101 (21-Nov), Inventing Our Life: The Kibbutz Experiment and Enraged (22-Nov)—three movies about Israel/Palestine—among other films on globalisation and oppressed people. Last night, two ferries collided off Lamma Island, Hong Kong. One of the boats, carrying over 100 people on the way to watch the National Day fireworks display, sank immediately with its passengers aboard. 36 have been confirmed dead, and rescue operations are still under way. Update on 4-Oct: The death toll has risen to 38, and flags flew at half mast starting today to mark the start of a 3-day mourning. Update on 6-Oct: A 10-year old girl passed away yesterday, the rest of the hospitalized are said to be in stable conditions. 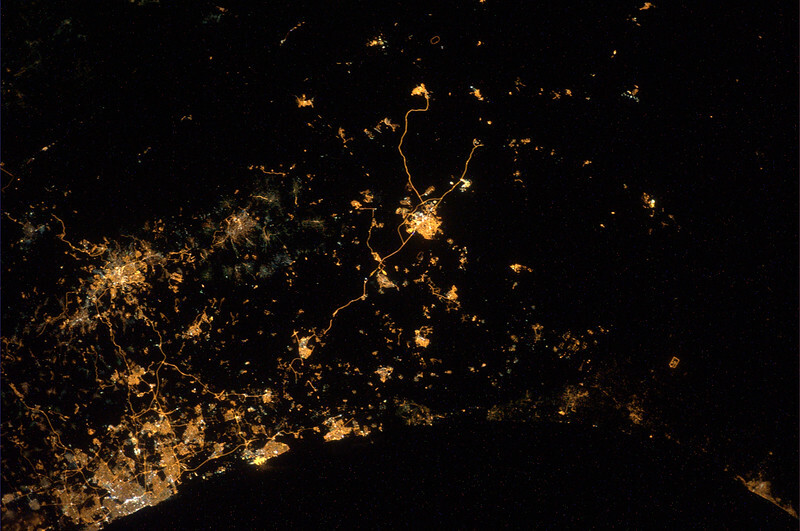 More than 200,000 people have been evacuated and 700,000 affected. At least 7,000 houses were destroyed and numerous others damaged. Do not withhold good from those who need it, when you have the ability to help.